Winter 2017 Clinics! These clinics are a great way to learn the sport and/or to get ready for spring. The goal for stick clinics this year was to keep it affordable and local. We also wanted to go after the core of what's needed in our lacrosse community, and that is reps and stick work. We hear it all the time from college and high school coaches.... Stick handling, ground balls, off-hand work, and crease play are continuously weak areas. Our new winter plan is going right after it at the youth level. We have re-designed the winter clinics into intense close quarter stick skills. For this, all we needed was a carpeted gym and we have found the perfect place at Voyager Elementary. We will break the clinic into 3 separate sessions (3/4, 5/6, 7/8). Each session 1 hour 15 minutes in length. We are able to lower the cost this year to $100 per player, so new kids can try lacrosse inexpensively and veteran players can get plenty of advanced stick work. Ask about our referral program! 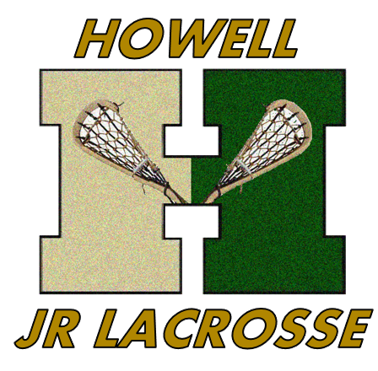 We look forward to growing Howell Junior Lacrosse with you! Check out this Lacrosse event 'Winter 2017 Stick Handling Clinic' with Howell Jr Lacrosse!